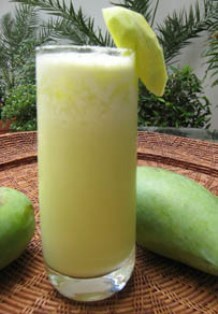 A sweet, creamy and refreshing beverage that gives your bones and teeth a healthy advantage. Simply throw all the ingredients in a blender and blend until smooth. Pour into glass and you can enjoy this delicious shake.